This Port, located in Ramanathapuram District which was catering to traditional Indo - Srilankan Passenger Ferry Service. 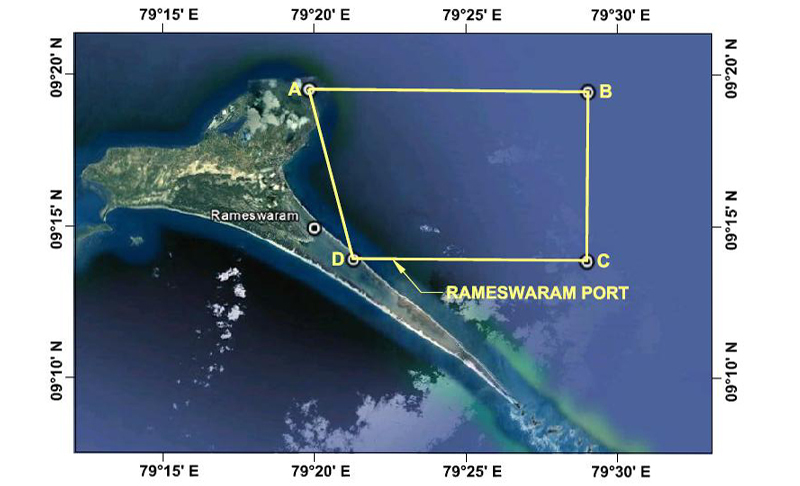 A private entrepreneur has been permitted to run a short sea cruise near Agnitheertham area. 1. Collection of Ground rent from the users. 2. Supervising the Short Passenger Ferry service run by a private operator.